At the Garden by the Gate, we believe that a beautiful wedding is the beginning of an even more beautiful marriage. Every couple deserves to have the wedding flowers of their dreams, we will do our utmost to make sure your day is unforgettable. We are an events-only wedding florist, so we specialize in weddings and concentrate all our energy on your event. 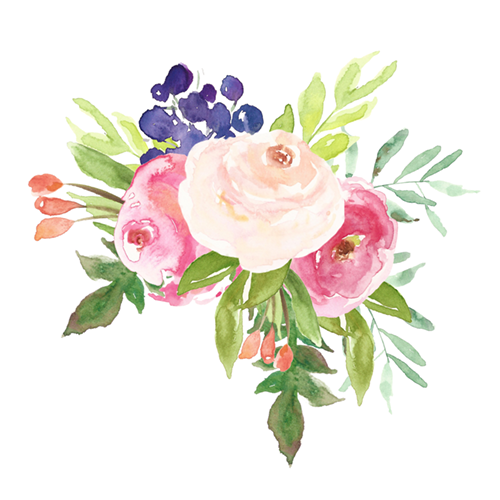 Set up an initial consultation and tell us your vision for your wedding flowers and decor. We’ll share ideas and design the perfect wedding flowers and decor for your special day. Your ideas come to life in custom wedding bouquets, hair flowers, centerpieces, ceremony arrangements and more. We can design your entire wedding to reflect your personal style, including decor rentals. the Garden by the Gate florist uses flowers grown in our North Canton garden or from local flower farms. For the unusual or out-of-season blooms, we work with local providers. the Garden by the Gate is available to you. Whether it’s a road trip to your venue, or sharing coffee and inspiration, we support you all the way.